Woot! It’s winter in Norway! After a harsh negative °C temperature for the past couple of weeks, the weather is gradually shifting to a more bearable state of >0°C. That means taking a “spasertur” is once again possible and enjoyable! 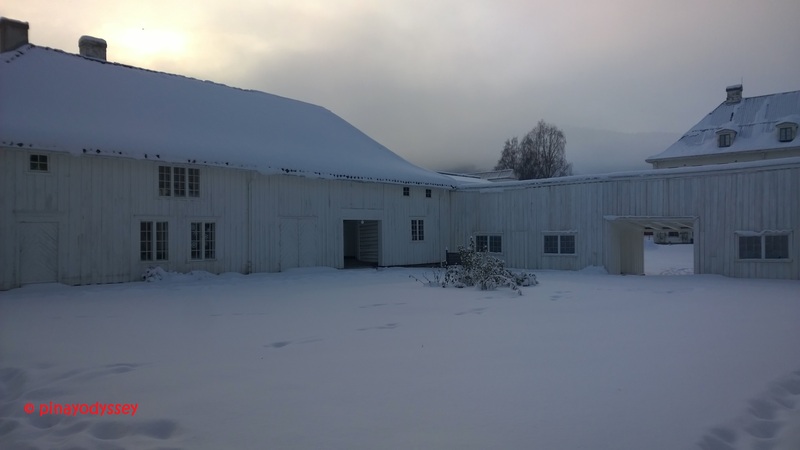 This spasertur, however, is not geared towards the Norwegian woods, but on to a museum complex found in Drammen, the capital city of the Buskerud County. 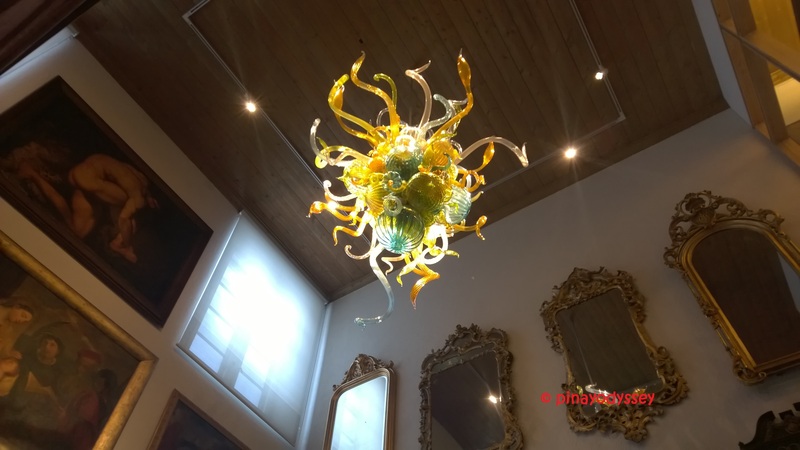 I have been to many museums, and I have my favorites. 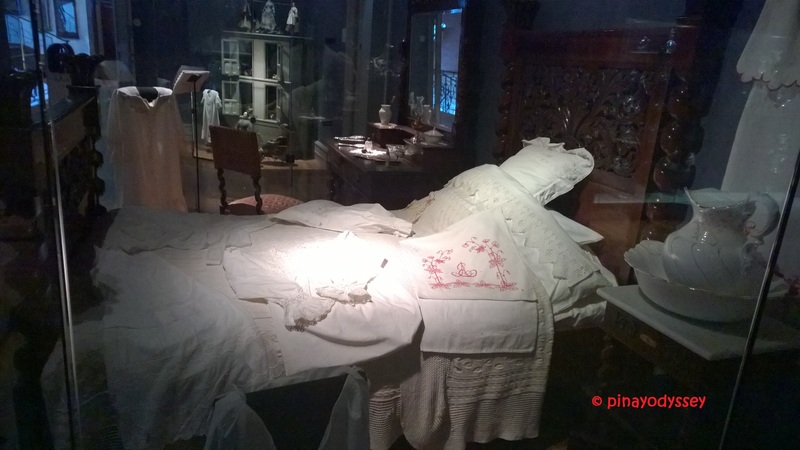 Drammen Museum, nevertheless, has its own charm. Why? Because I wasn’t alone during the visit (it was a date <3), it wasn’t an academic requirement, and most importantly, the museum consists of several buildings and parks scattered all over the city! 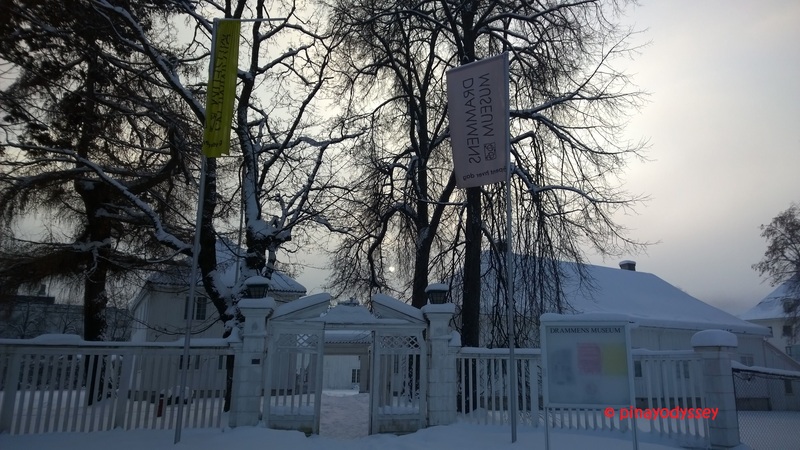 Welcome to Drammen Museum – Marienlyst park! 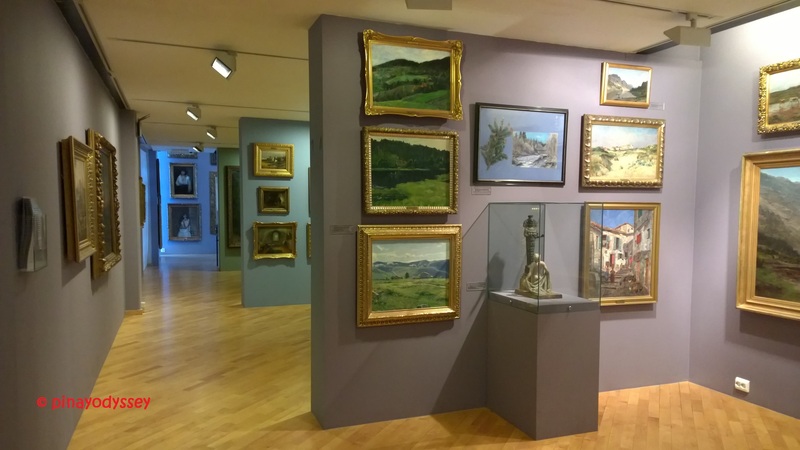 The Drammen Museum is actually a foundation consisting of the Drammen Museum in Marienlyst built in 1908, the Drammen Art Society founded in 1867, the Gulskogen Farm established in 1959, the Thaulow collection of art and curiosities, the Austad Farm, and the Open-Air Museum located on top of the historic Spiraltoppen. 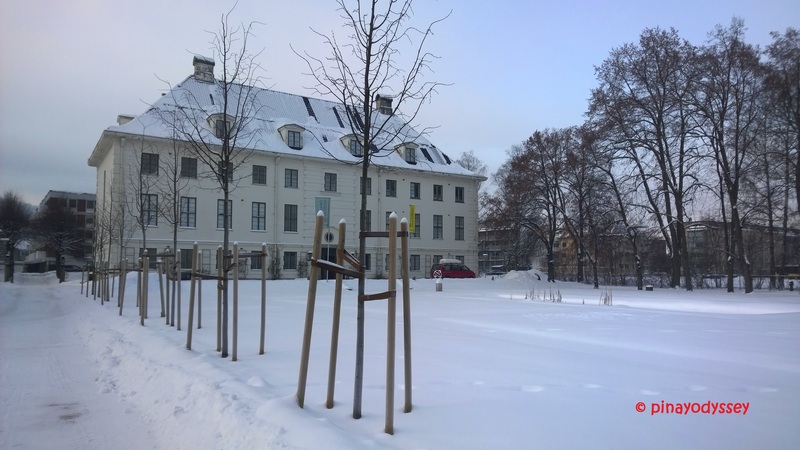 It was a lovely walking tour for my bf and I, although we visited only a part of the complex, specifically, the Marienlyst Museum park, which features a country villa from the late 1700s, some timber buildings and courtyards from Hallingdal, and the Lyche Pavilion established in 1990. 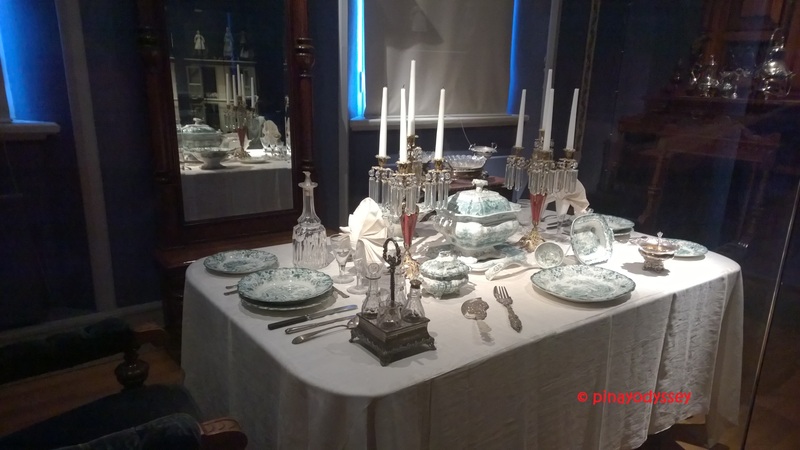 Inside the country villa are “permanent collections of Nøstetangeglass, Baroque silver, ceramics from the 1700s, furniture, textiles, interiors, religious and folk art”, and the permanent art and design collection. It is also fascinating to see how religion evolved in Norway. Just like in PH, it was mixed with ancient religions like paganism and naturalism. We were in a Lutheran Church once and saw a Viking ship hanging on the ceiling. The ship is a unique feature of stave churches in Norway, and they somehow created a symbolism for it — sailing thru life, something like that. 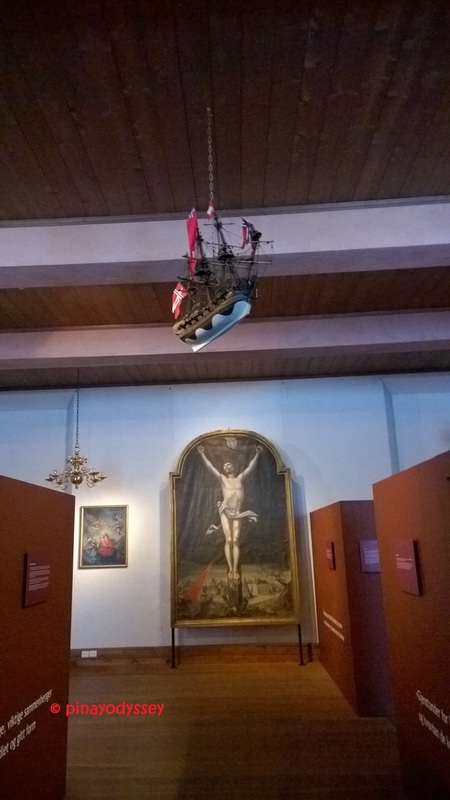 The same ship structure was hanging on the ceiling of the St. Laurentius Catholic Church in Drammen. 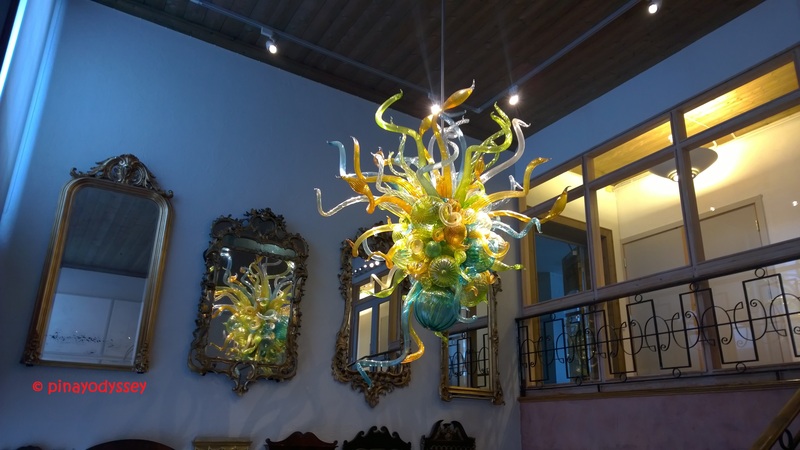 Along the corridor and on the walls surrounding the main staircase are art and design collections, created by both local and foreign artists. Adjacent to the villa is the new Lyche Pavilion, which houses a cafe, the museum shop, and temporary art and crafts exhibitions. Hopefully, we will manage to visit the other parts of the museum complex. And hopefully, this is the first of the many museum dates. 😉 Drammen is a beautiful river city, and I’m quite certain it will be more and more interesting as summer approaches. Lykke til, alle sammen! Cheers from cold, cold Norway! 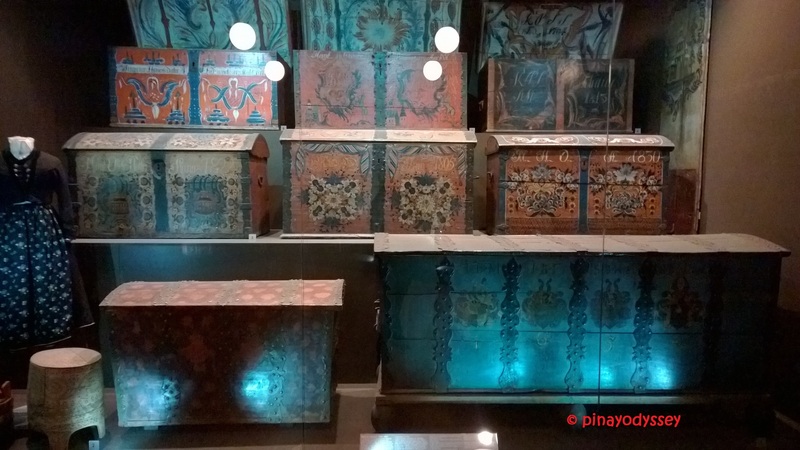 Museums are greatYou learn a lot from a country’s history when you visit them. The doll house and the coffins creep me out a little, though! 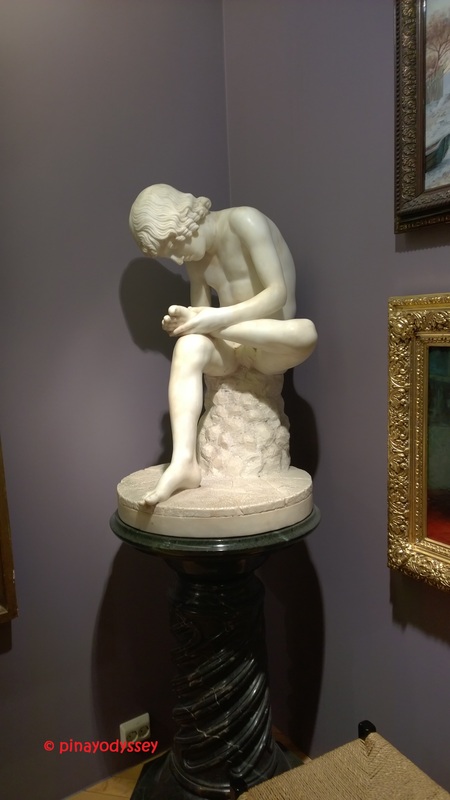 We have a similar museum in my city with extremely beautiful wax statues and ornaments from the past. If you come to Pakistan, definitely visit the Lok VIsa in Islamabad. 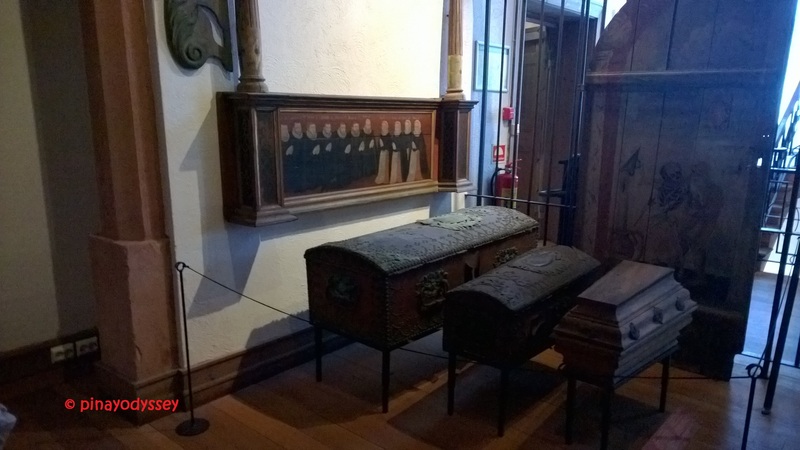 The bridal chest is something I am really curious about! Nothing like a day at a museum! Especially if it has such interesting stories to tell and history to learn! Aaah, I would love to own one of those bridal treasure chests. They are lovely! In their culture, are these given with stuff inside? Whooo… Its all covered with snow!!!! The places one can visit in winter, really does come down with all garden & forests & parks looking dry. 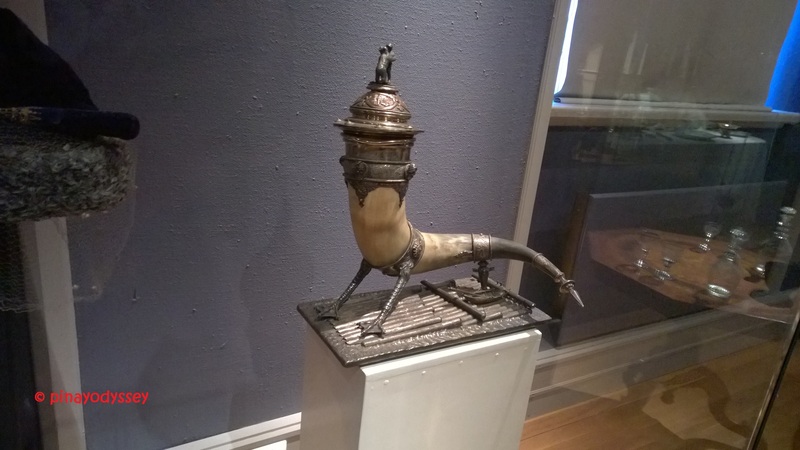 Museum looks awesome and that drinking horn is very intriguing!!! 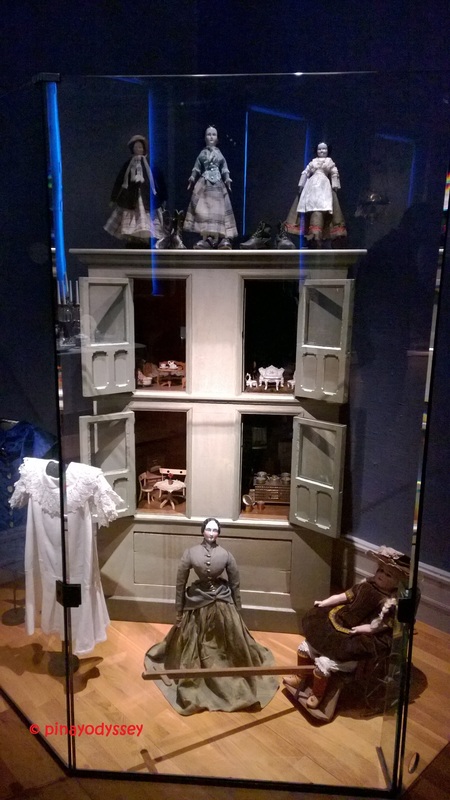 The dolls look really something worth seeing especially its been passed on to generations. 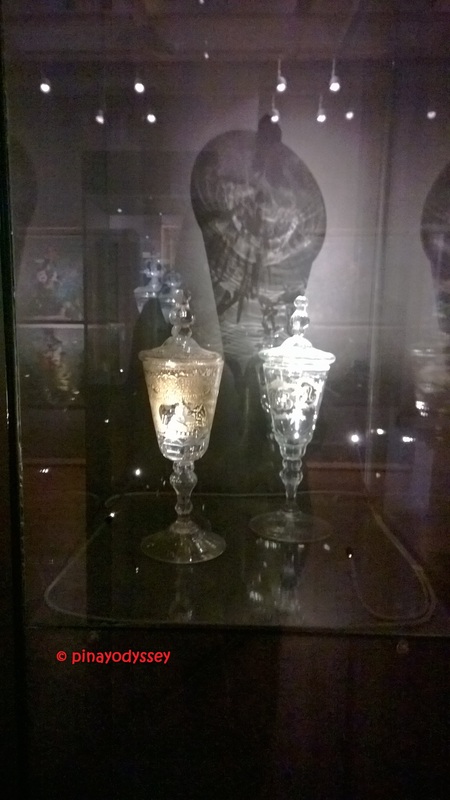 They also have rare artworks in the museum. I love visiting museums. You learn a lot from a country’s history when you do. The doll house and the coffins creep me out a little, though! Oh wow! I’d want to go here. 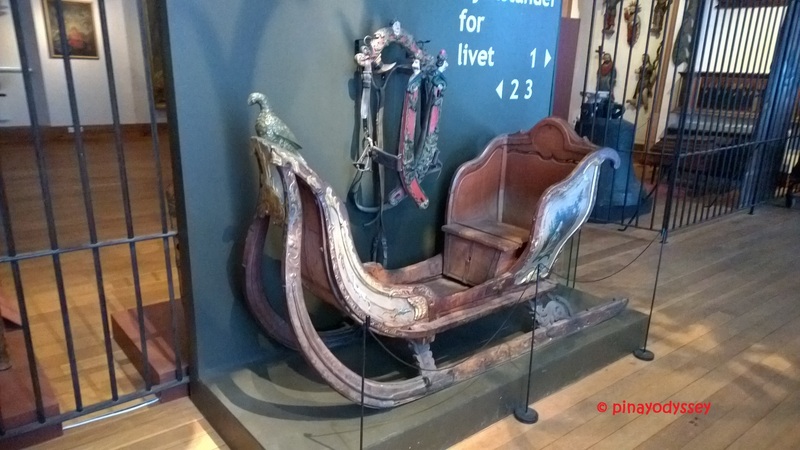 The museum looks interesting, especially that ancient sled.